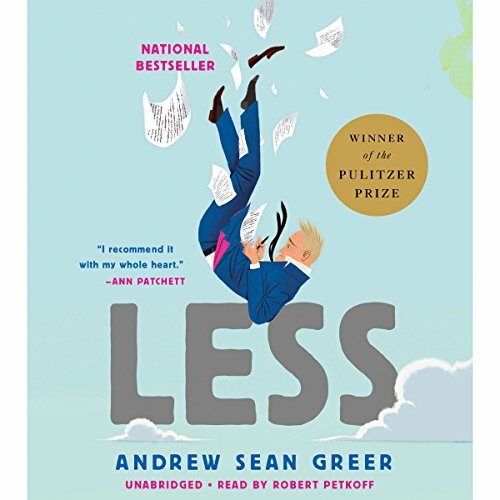 Showing results by author "Andrew Sean Greer"
Max Tivoli is uniquely cursed. His mind ages normally, but he is born with the withered body of a 70-year-old man, and his body ages in reverse. 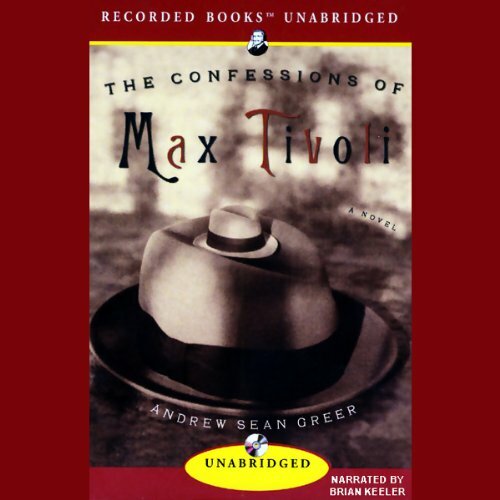 Despite this torment, Max manages three times to cross paths with Alice, the woman who captures his heart. Because he appears to be a different person each time they meet, Max has three chances for true love. Greta Wells embarks on a radical psychiatric treatment to alleviate her suffocating depression. But the treatment has unexpected effects, and Greta finds herself transported to the lives she might have had if she'd been born in different eras. 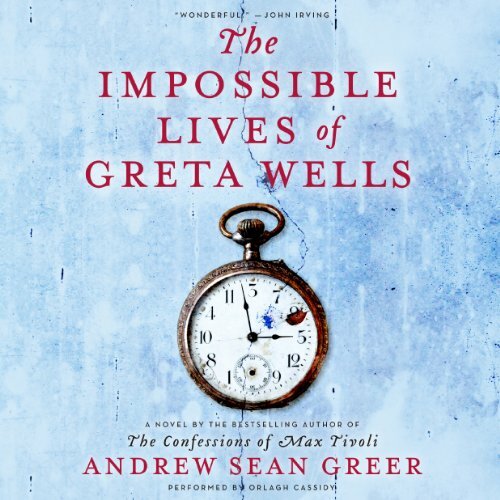 During the course of her treatment, Greta cycles between her own time and alternate lives in 1918, where she is a bohemian adulteress, and 1941, which transforms her into a devoted mother and wife. As her final treatment looms, questions arise: What will happen once each Greta learns how to remain in one of the other worlds? "Einmal im Leben widerfährt jedem von uns das Unmögliche" - Greta Wells widerfährt es gleich mehrmals: Sie wird durch die Zeit katapultiert, in alternative Versionen ihres Lebens, die sich 1918, 1941 und 1985 zutragen. 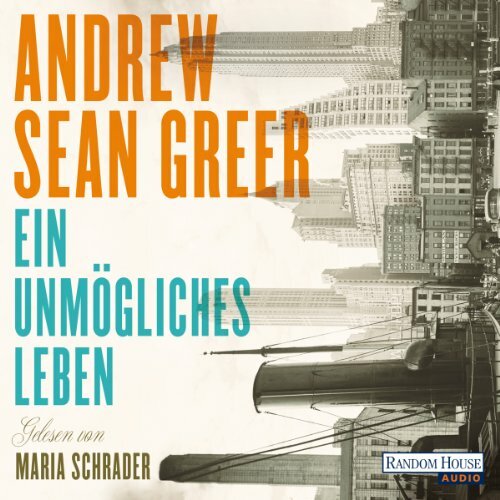 Überall trifft sie ihre Lieben wieder, den Zwillingsbruder, den Geliebten, die exzentrische Tante Ruth, aber jede Zeit kennt andere Träume und andere Tode, und jede Zeit macht Greta zu einer anderen. Welche dieser Frauen will sie sein? 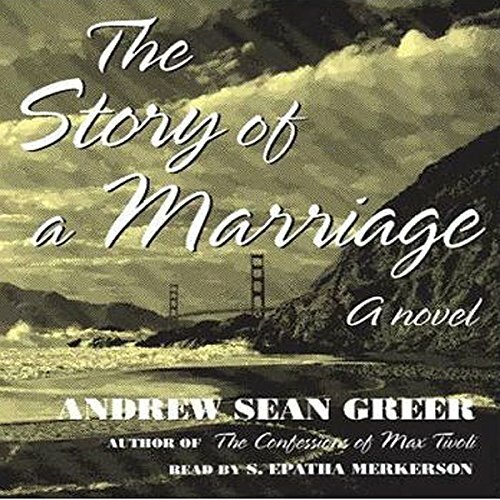 It is 1953 and Pearlie, a dutiful young housewife, finds herself living in the Sunset District in San Francisco, caring not only for her husband's fragile health but also for her son, who is afflicted with polio. Then, one Saturday morning, a stranger appears on her doorstep and everything changes. All the certainties by which Pearlie has lived and tried to protect her family are thrown into doubt.